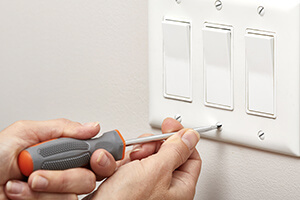 When you need a new outlet installed, security lighting added to your home, or an energy audit performed on your business, you need a skilled electrician. Looking to save money by installing energy-efficient lighting, protect against harmful power surges with whole-house surge protection, or prepare for disasters or power outages with a standby generator? Neighbourly has the right professionals for the electrical services you need performed.